Footballer Lionel Messi will become the official Ambassador “of the world’s first blockchain-smartphone”. It is reported by the British news portal Independent. 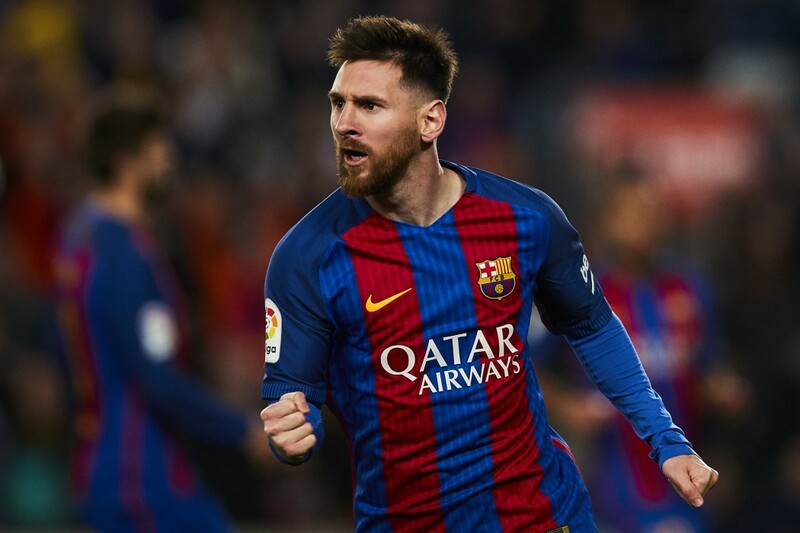 The football player of “Barcelona” Lionel Messi will be the face of the advertising company blockchain smartphone from Israeli startup Sirin Labs. The new gadget, which will be called Finney, will be based on titanium smartphone Solarin, which costs 16 thousand dollars. Sirin Labs will release a similar device, whose price will be approximately $ 1,000, which would make it a competitor to the flagships from Apple and Samsung. Blockchain-the smartphone will have to submit an entirely new level of protection for personal data from hackers. According to experts Sirin Labs, it may be the safest device in the world. We want to connect all that is available in the world of blockchain technology in a single device and make it available to as broad audience. Thus, cryptologie will become a new trend in the world of mobile gadgets. The release of the new device will take place on November 29, 2018. Lionel Messi has become a partner of the company in December 2017, but the official consent to become a Ambassador Sirin Labs he gave just now.